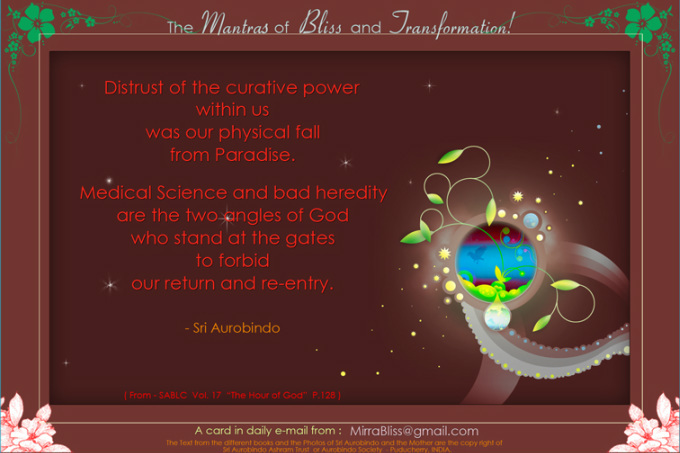 From - "Collected Works of Sri Aurobindo" Vol. 17 Book Title : "The Life Divine" Book Page - 128. Chapter Title - 'Karma'.